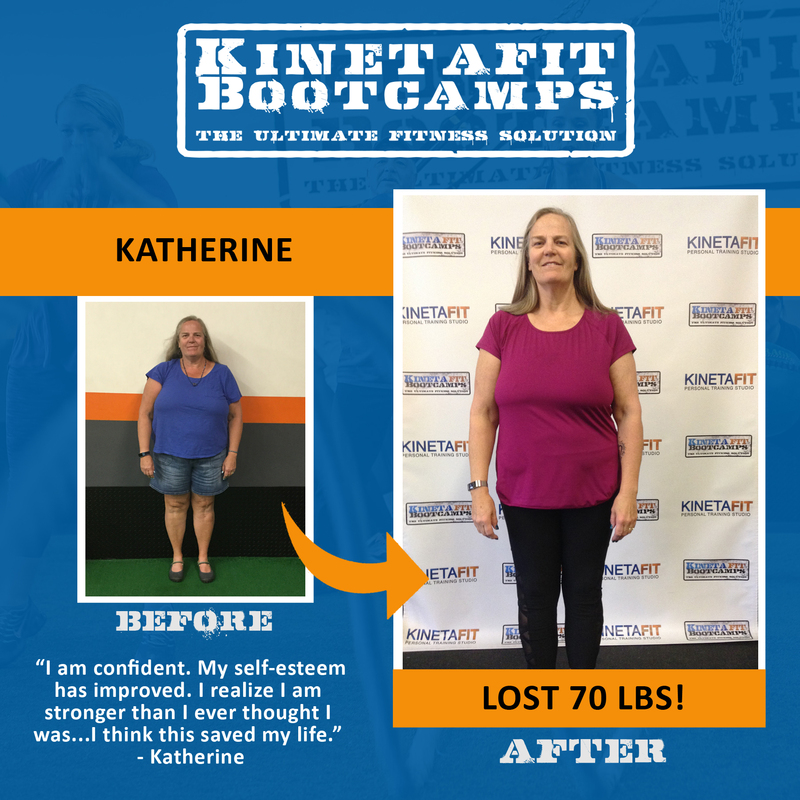 Kinetafit Bootcamps provides an encouraging, non-intimidating atmosphere that makes every member feel they are part of our Kinetafit community. 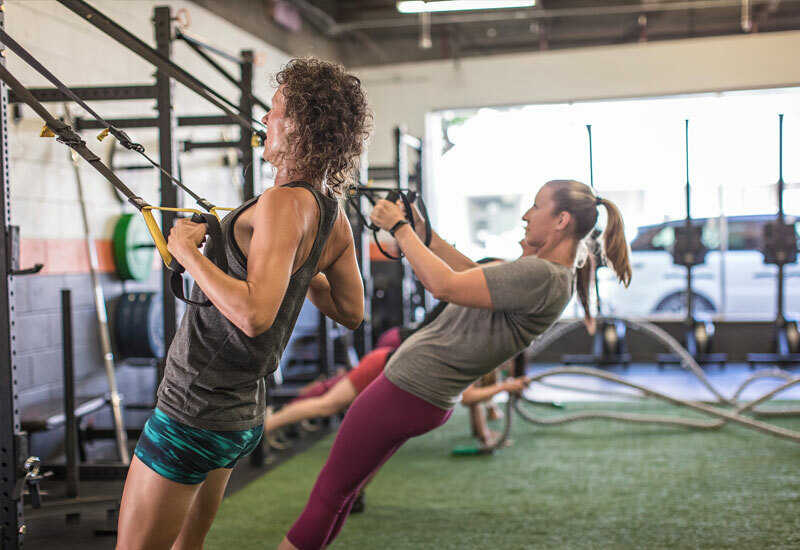 We focus on functional movements that make you stronger and reduce your risk for injury. We are constantly designing different workouts and training sessions every day to keep things exciting and your body guessing. 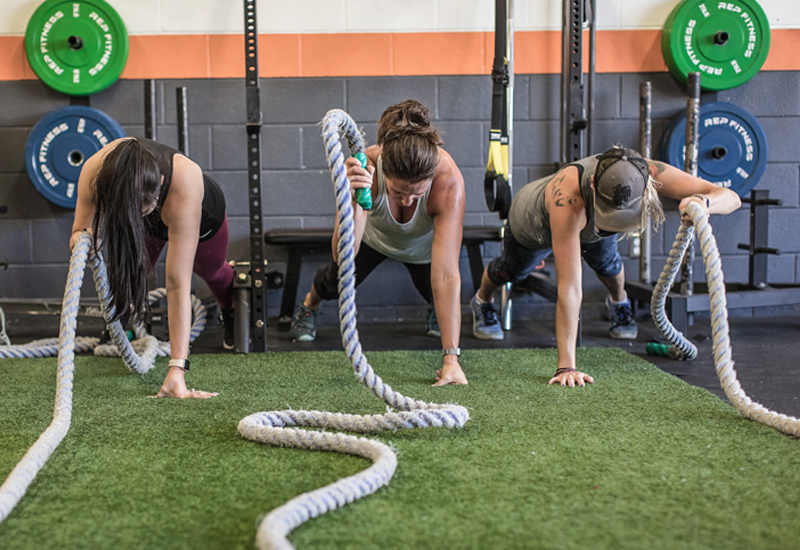 The structure of our high intensity signature bootcamps along with our strength sessions produce the ideal response for your body to boost metabolism, build muscle and look your best. 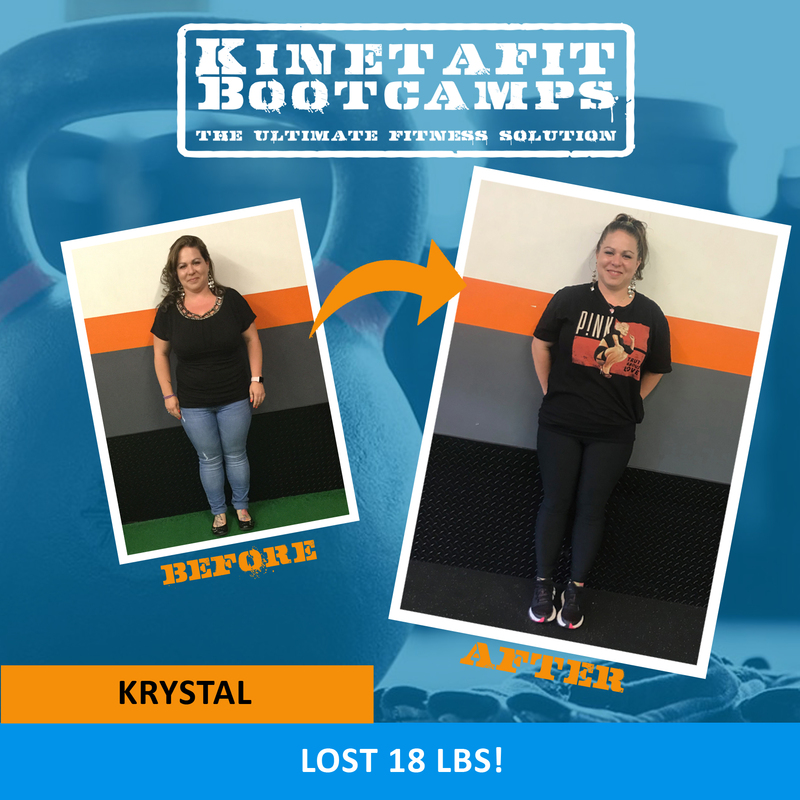 Kinetafit Strength offers something for everybody – men and women of any fitness level can now build and tone muscle with the Best Gym in Brighton. We are here to educate you in the science of strength training to ensure you get the results you’re looking for. 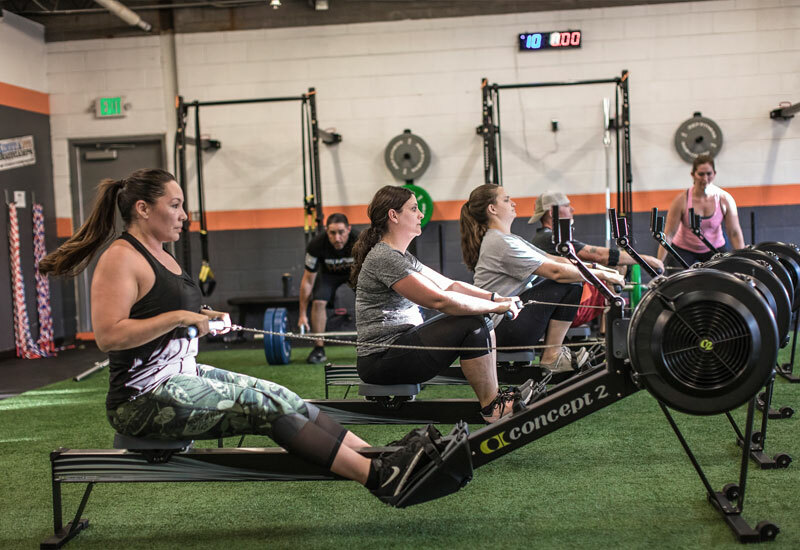 Brighton’s elite personal trainers will help you with proper form and technique to maximize your workouts. 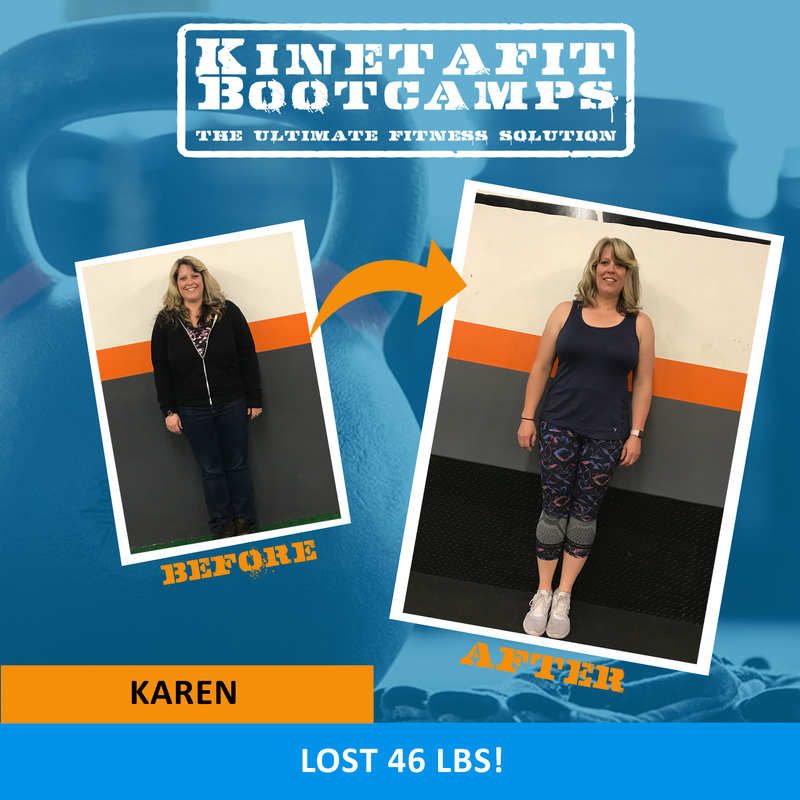 Our training sessions help you build strength and muscle through barbells, dumbbells, cable machines and kettlebells to create a defined and muscular body you’ve always wanted. 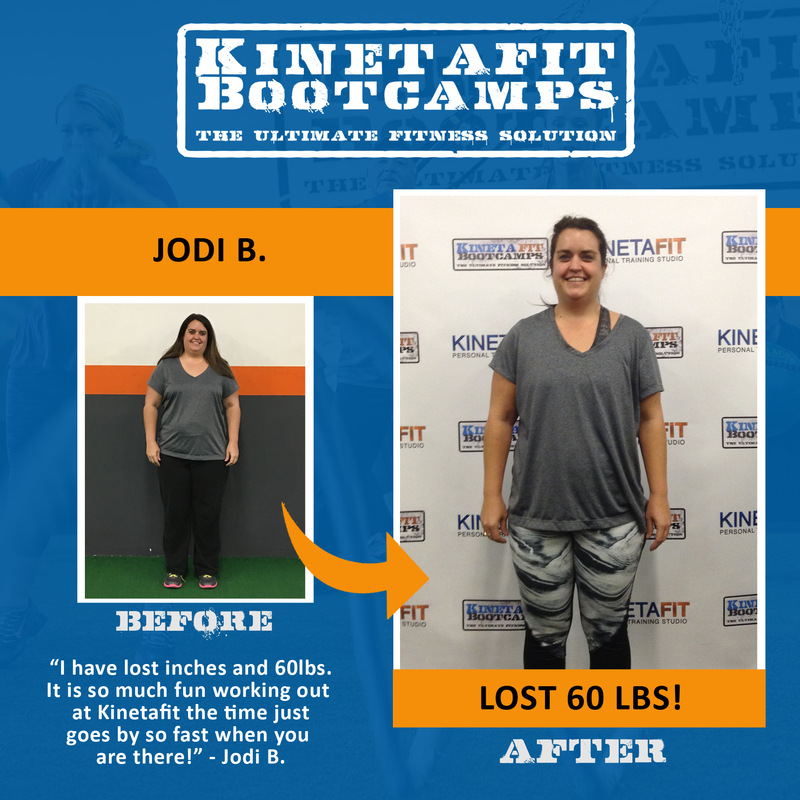 Our Strength training sessions pair perfectly with our signature Kinetafit Bootcamps! Our Kinetafit Sports Performance Program is designed for athletes between the ages of 8-17 years old. This is THE program that will get them to the next level. This is the same program that professional athletes use during their off-season to build speed, agility and vertical power. If you are not an athlete who is serious about your sport this won’t be for you. Our sports performance program is offered every June and July. 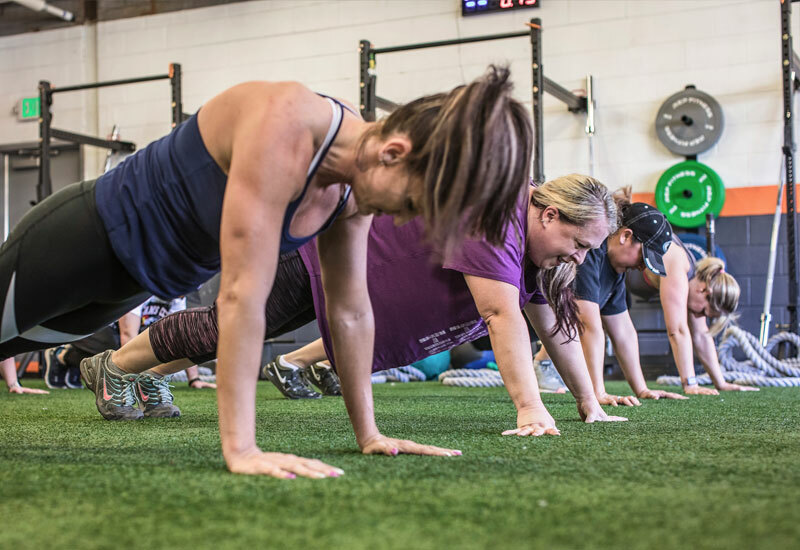 KinetaKids Bootcamp is the perfect introduction to fitness. 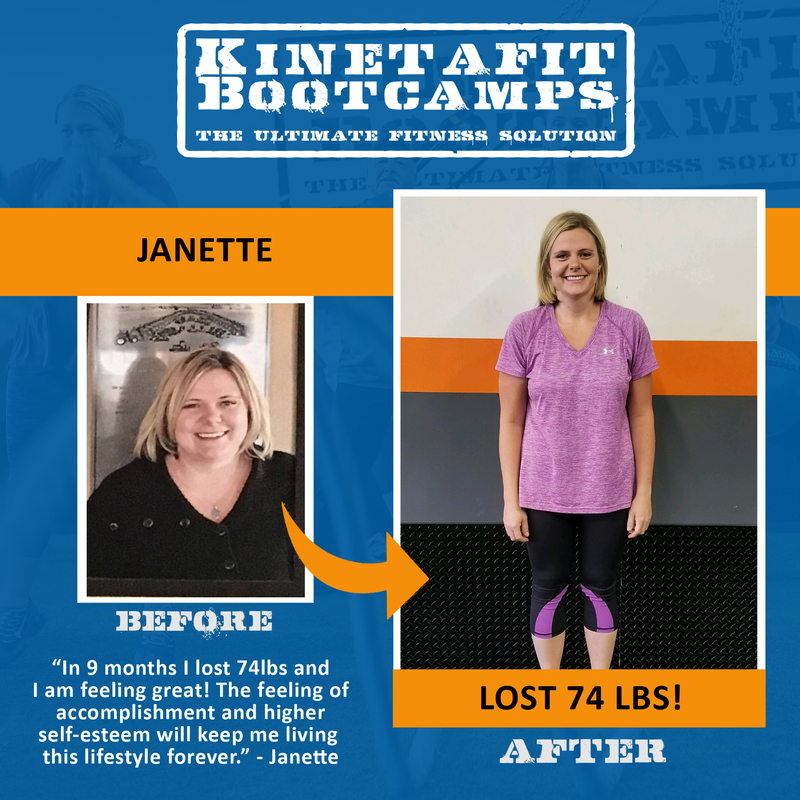 At Kinetafit we believe that exercise should be a family affair. 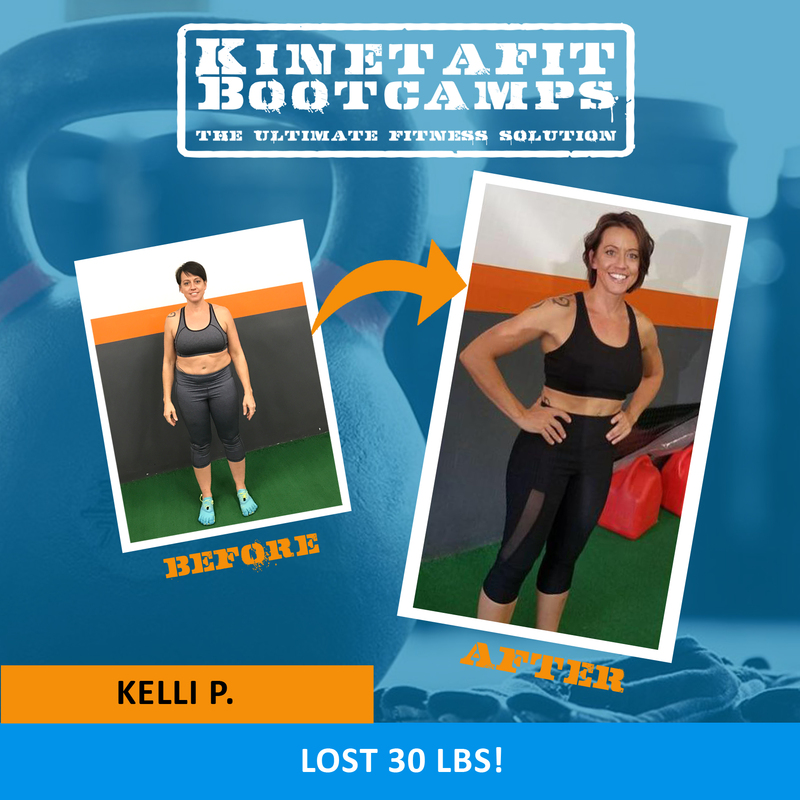 Our KinetaKids Bootcamp is a miniature, game oriented and safe version of our signature bootcamps where parents and kids can workout together. Kids can also train all on their own and show off all their new fitness skills. 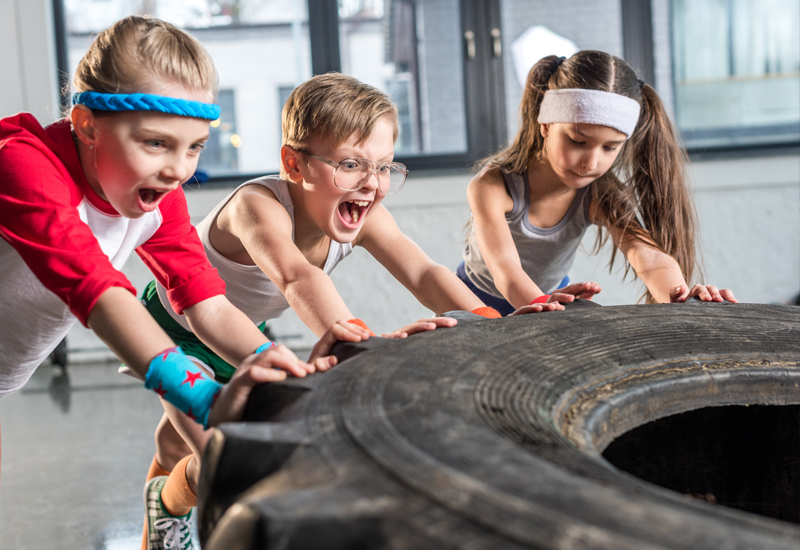 Kids will develop the coordination, strength and endurance needed to take on life all while having a blast and learning to enjoy fitness as a habit. 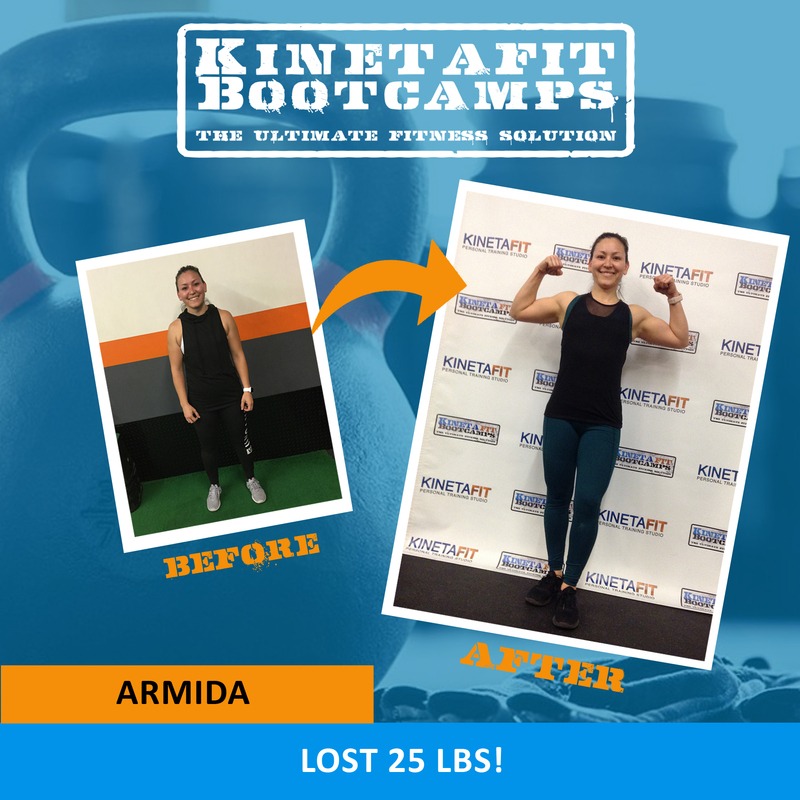 We offer a KinetaKids Bootcamp every Sunday. Our high-quality nutrition education program is second to none. 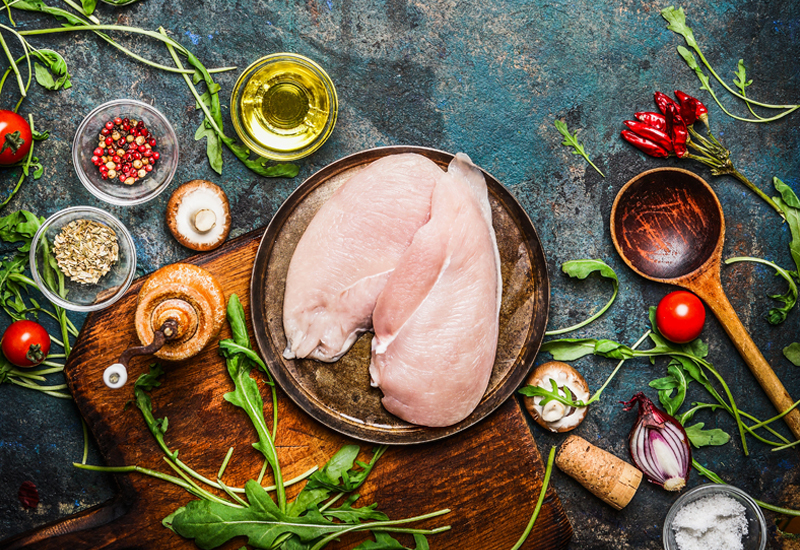 We take our members through nutrition education modules that will finally help them understand food, their body and empower them to reach their goals. We are also able to keep track of our members’ fitness progress from weigh-ins and measurements to food journals. We offer bulletproof accountability so no one falls through the cracks. 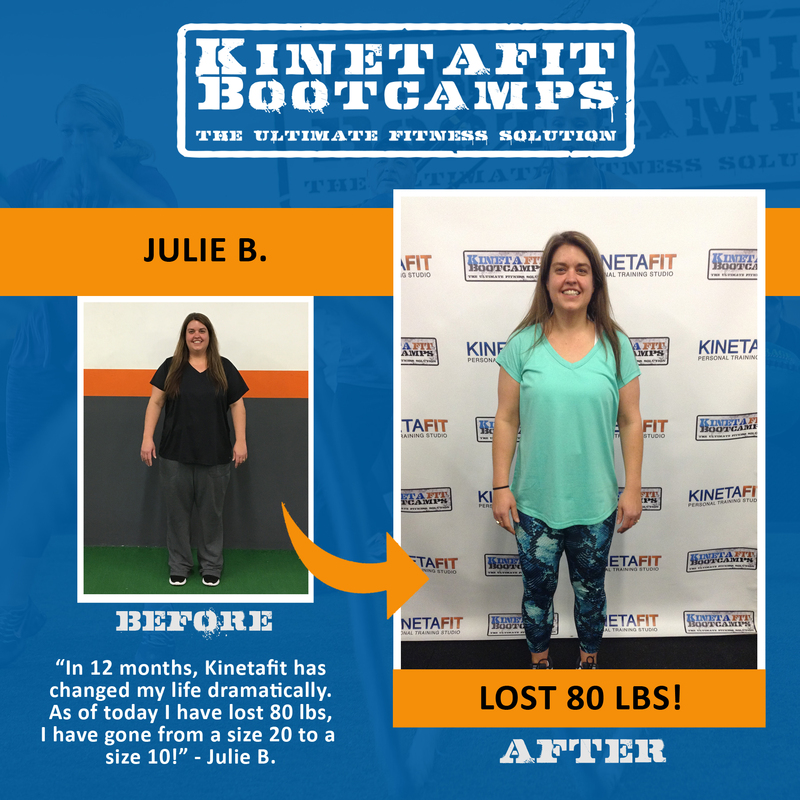 Our members on our nutrition & accountability program are all assigned a personal trainer to help them with their journey. 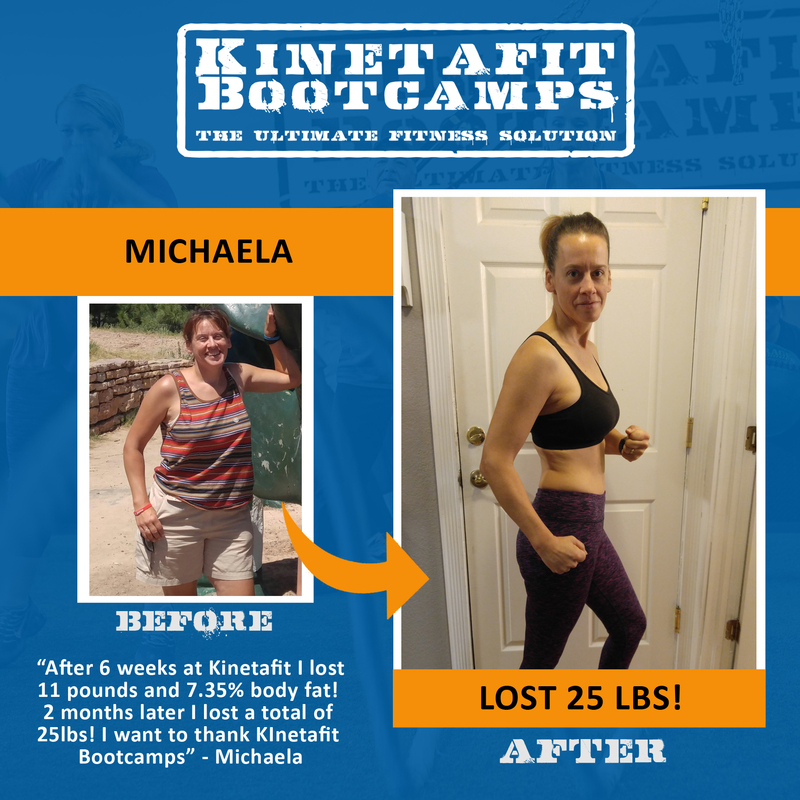 Start getting the results you’ve always wanted results today!